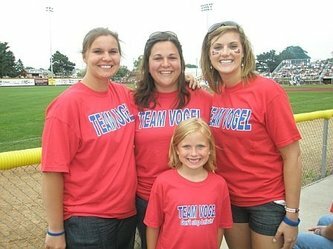 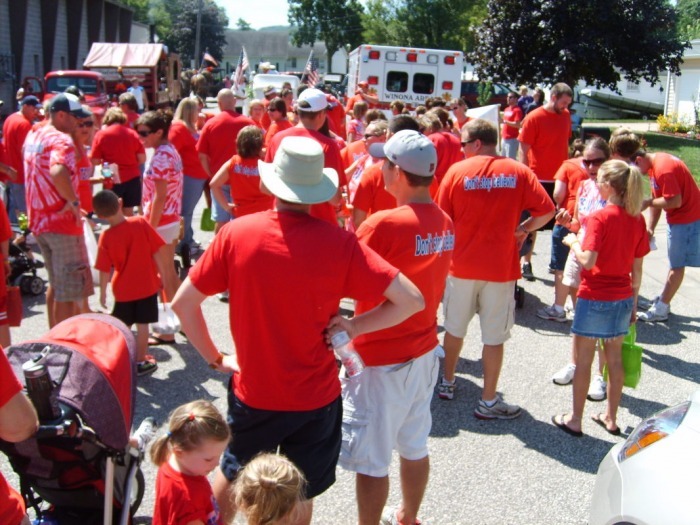 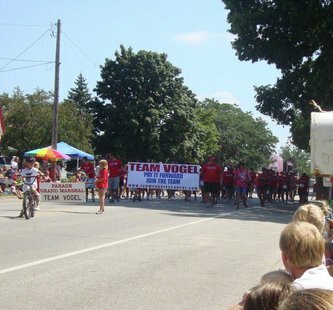 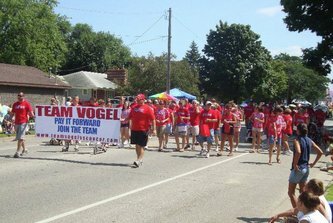 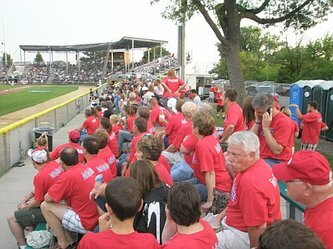 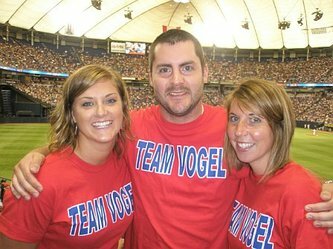 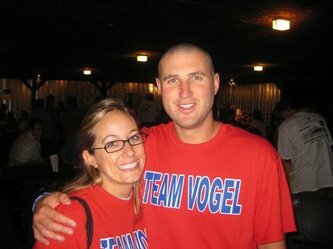 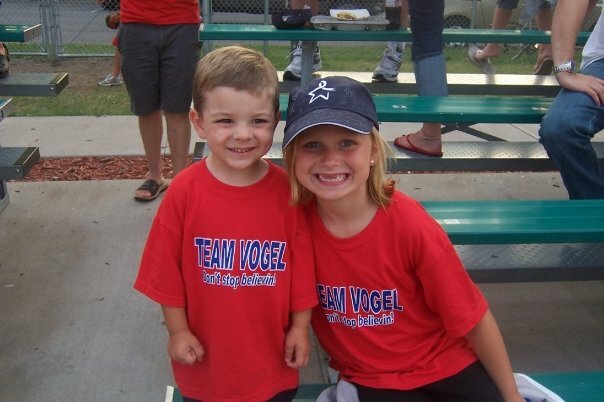 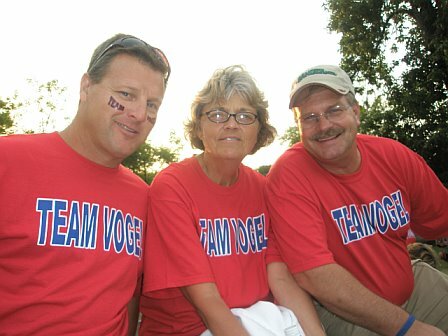 Team Vogel has been uniting in the fight against cancer since 2006. Click on the thumbnails below to see the team in action and read about the events. 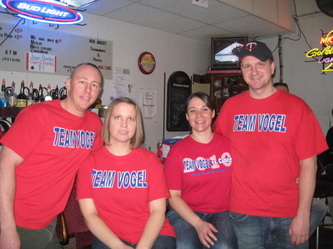 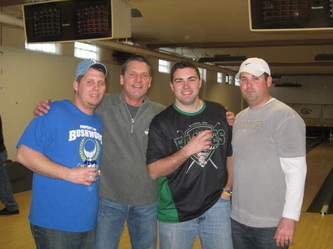 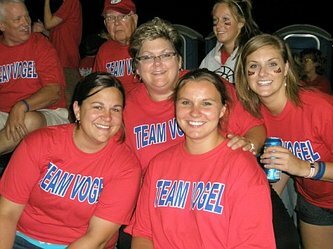 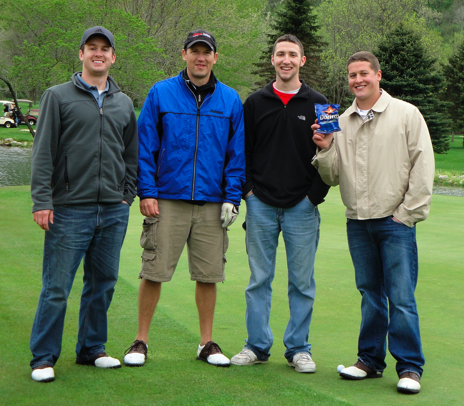 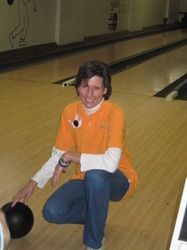 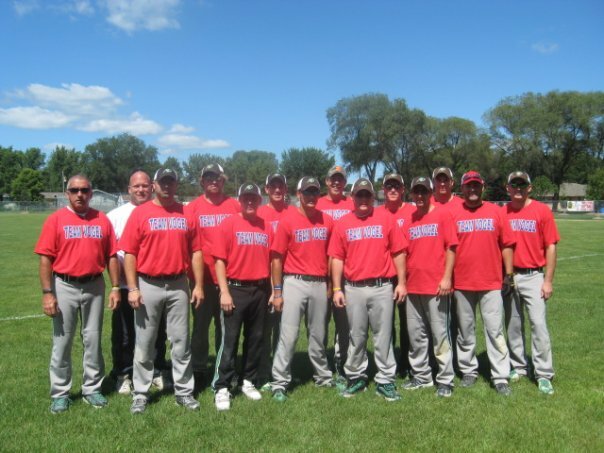 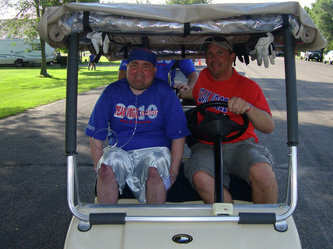 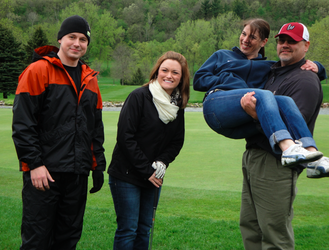 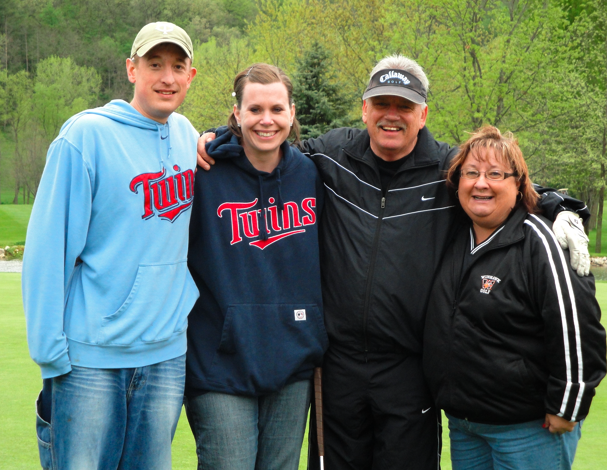 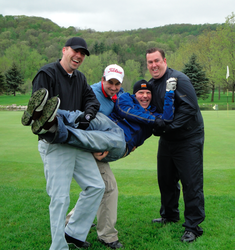 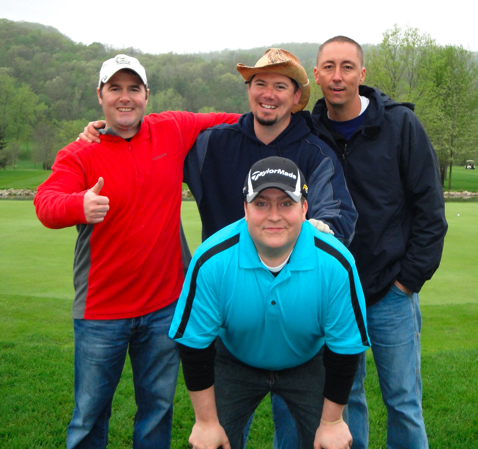 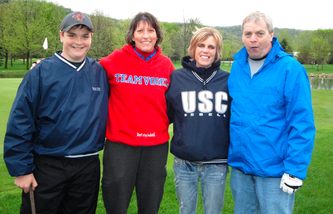 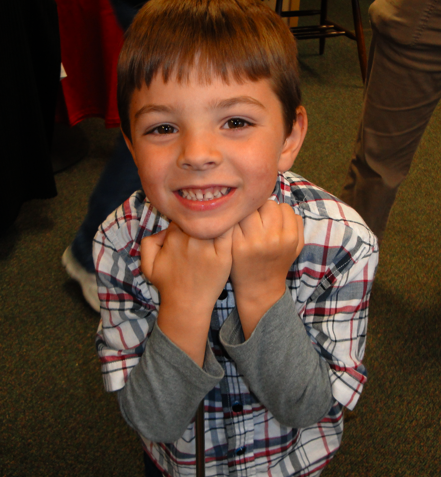 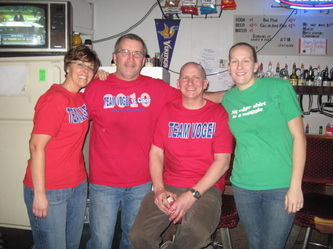 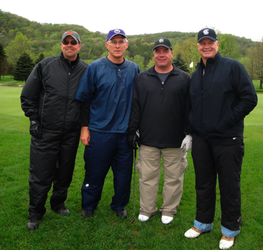 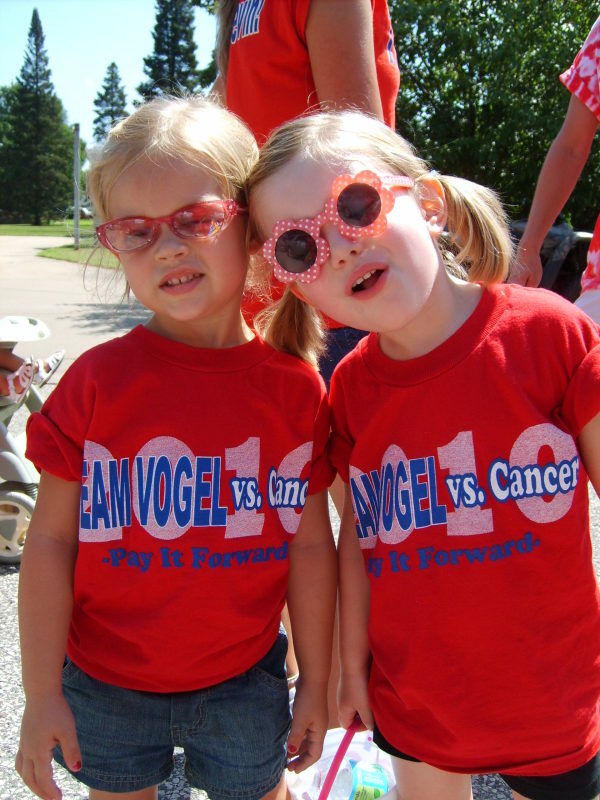 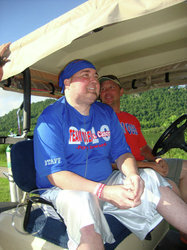 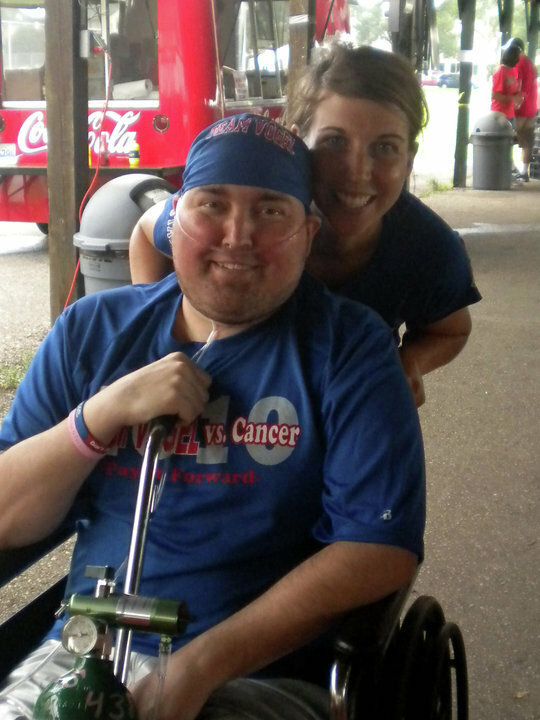 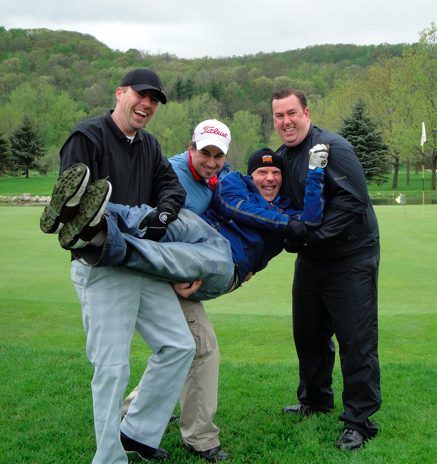 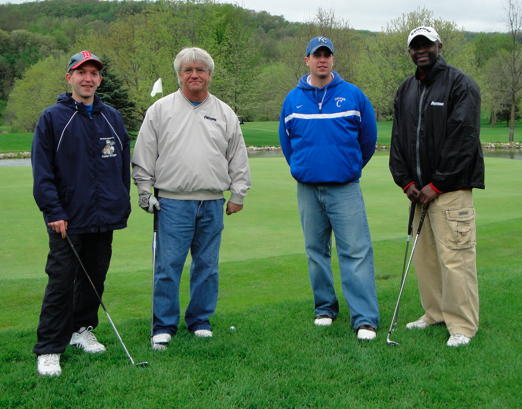 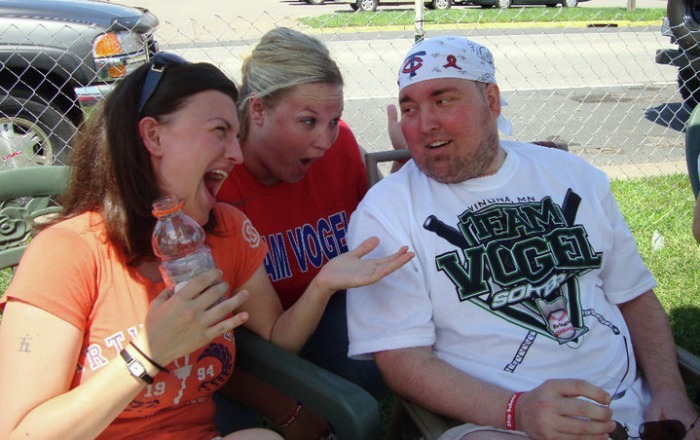 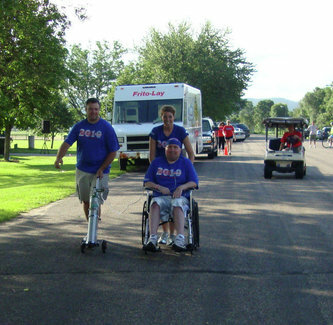 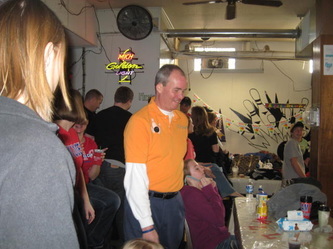 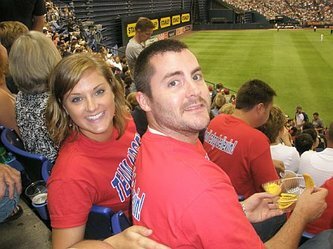 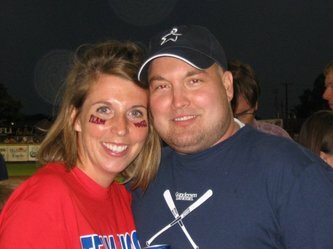 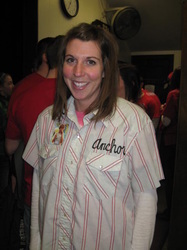 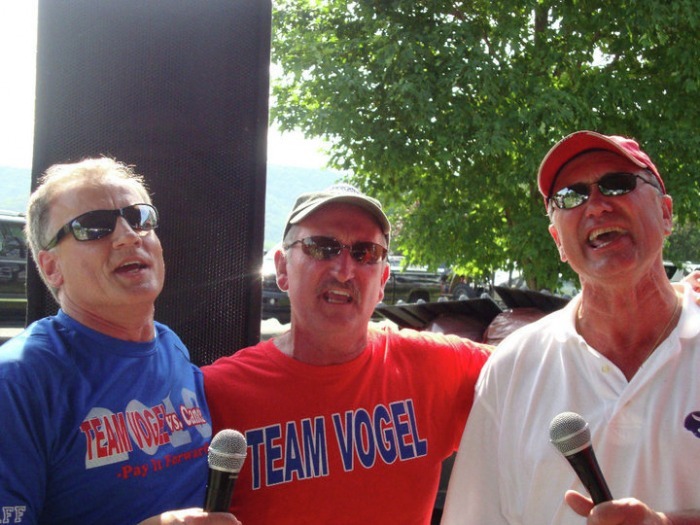 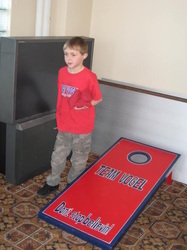 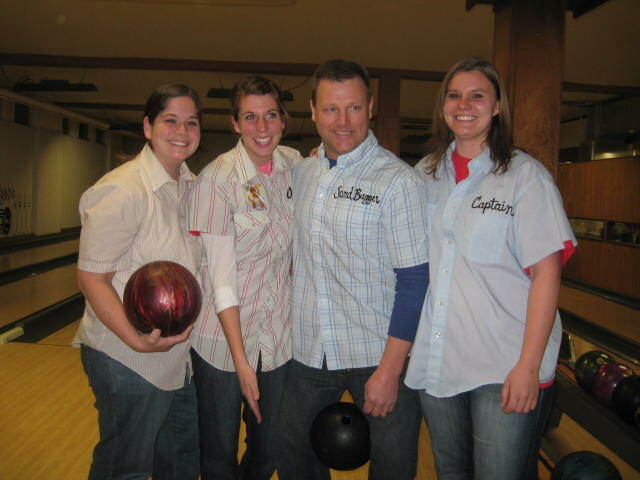 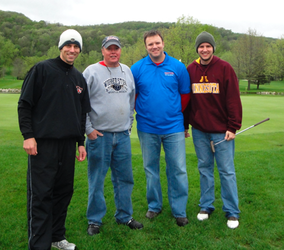 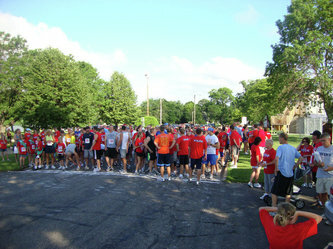 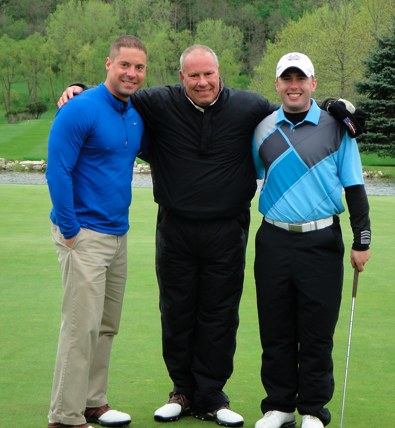 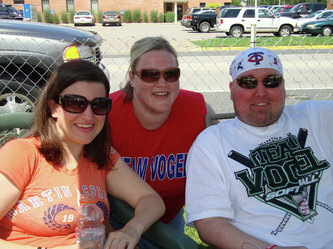 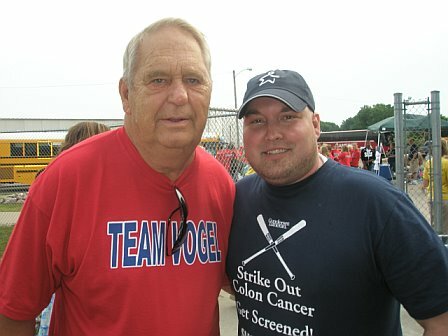 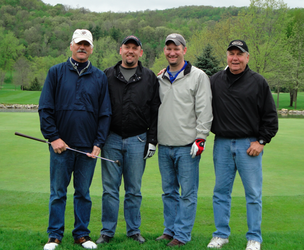 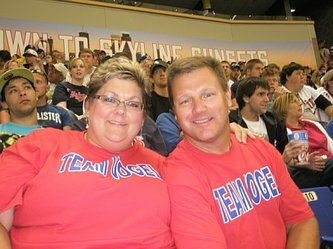 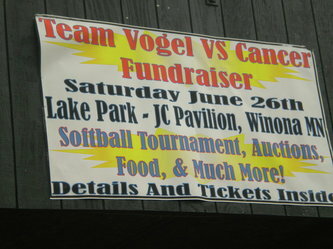 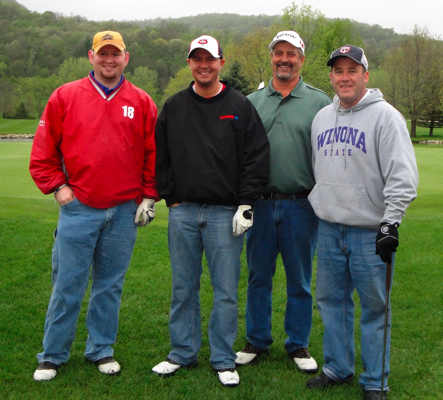 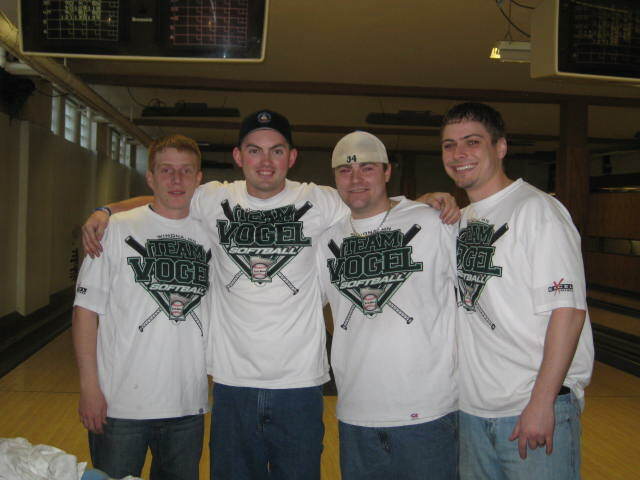 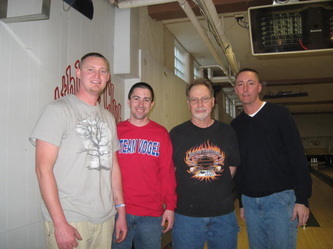 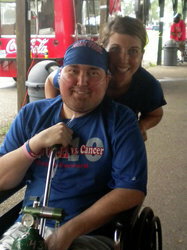 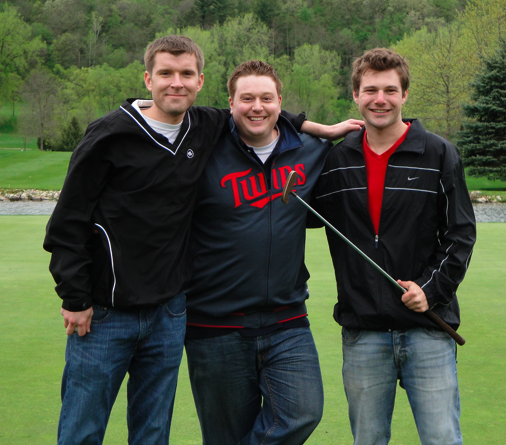 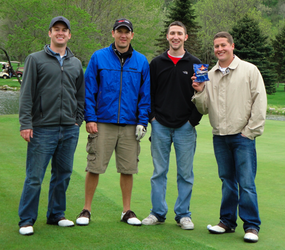 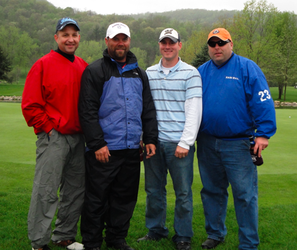 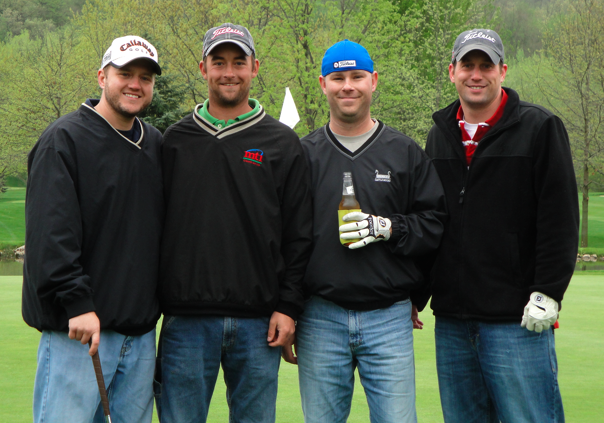 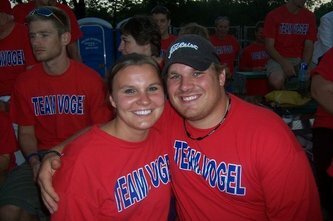 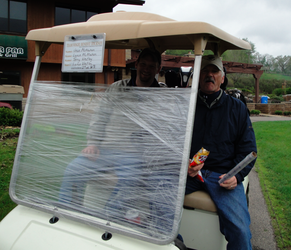 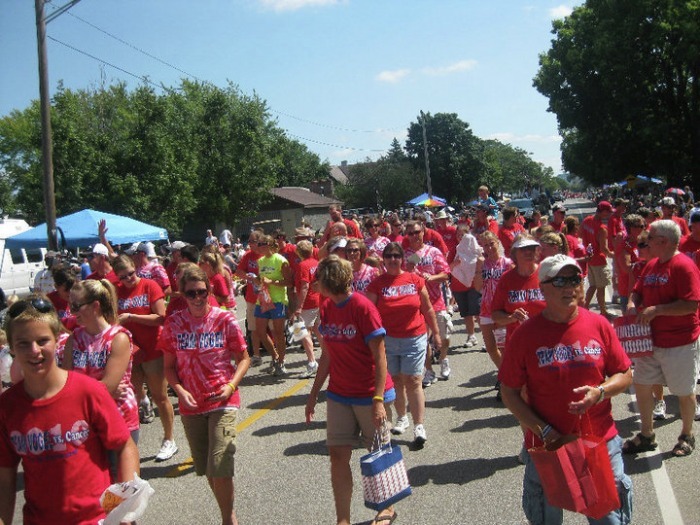 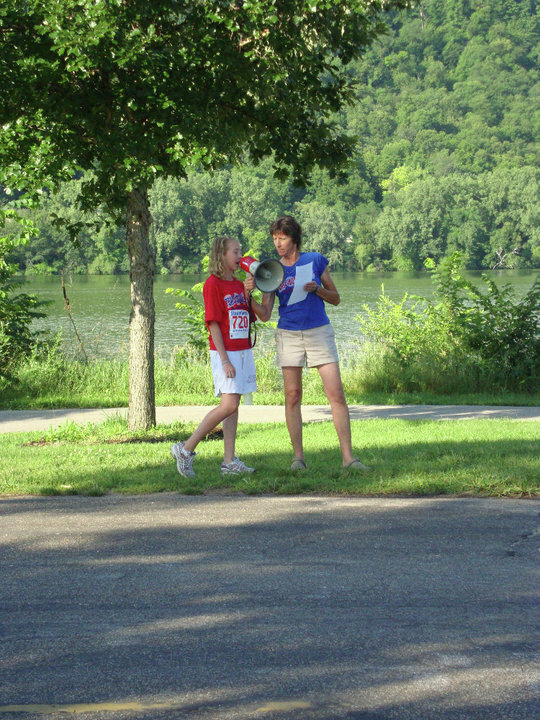 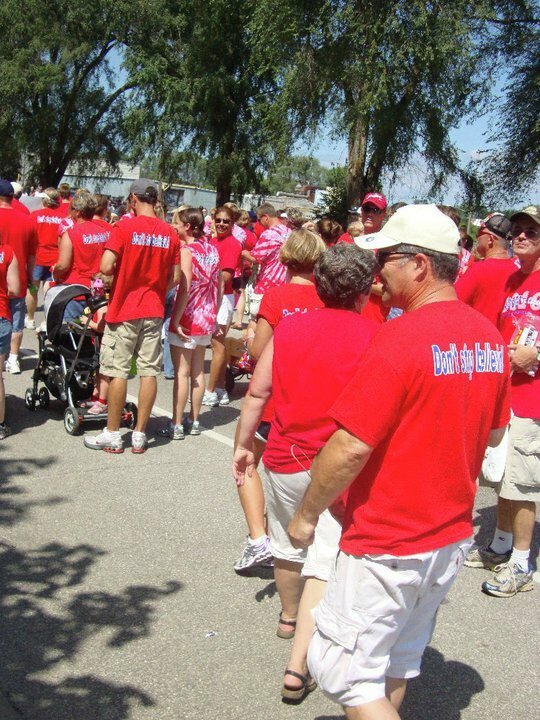 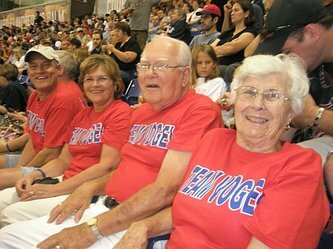 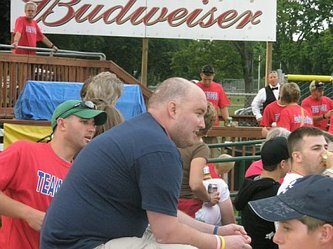 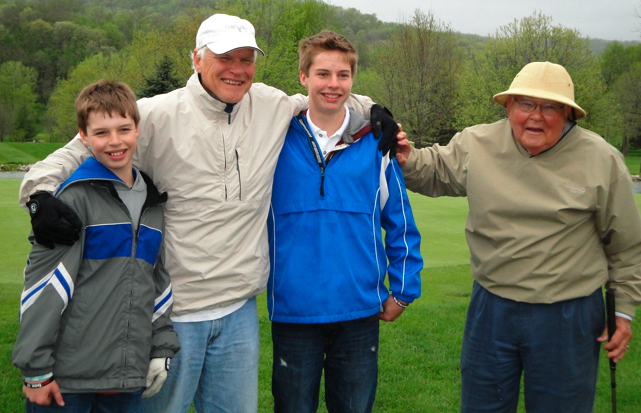 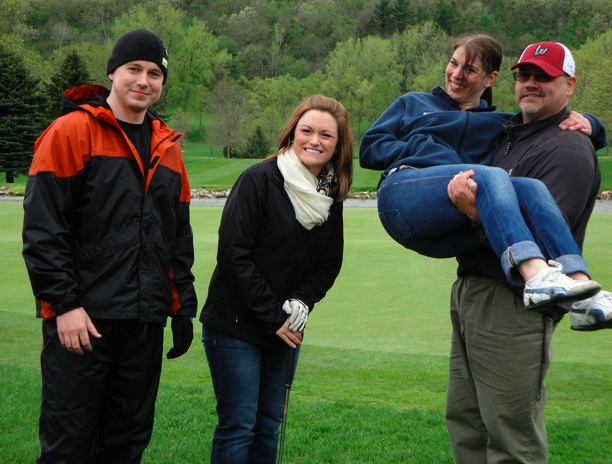 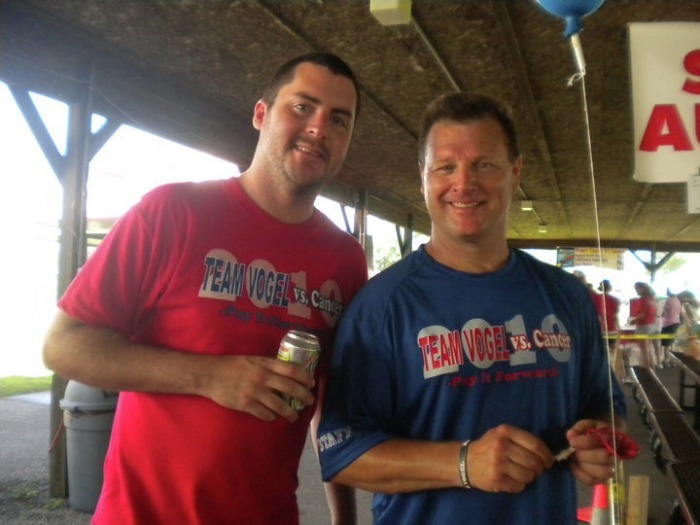 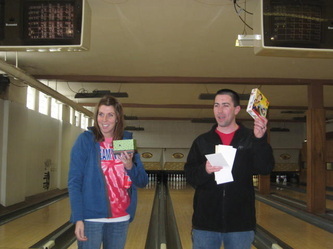 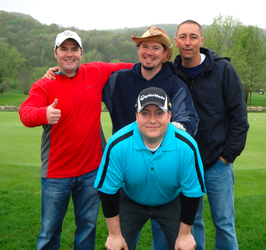 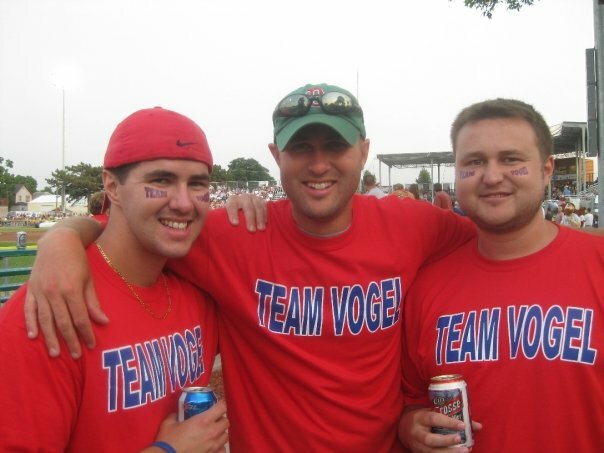 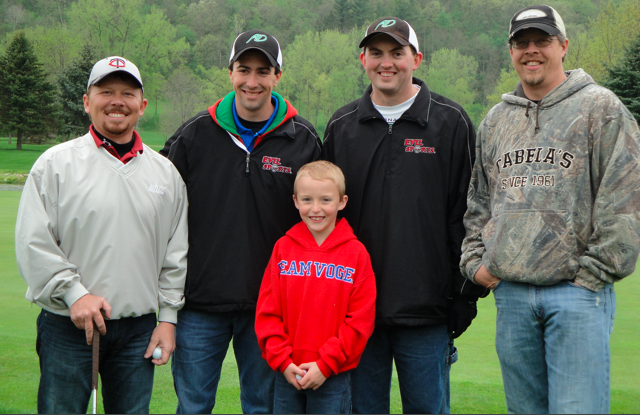 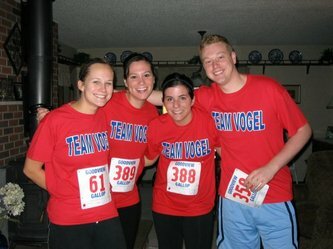 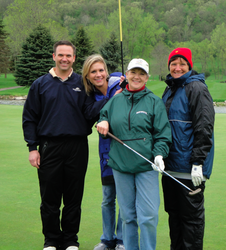 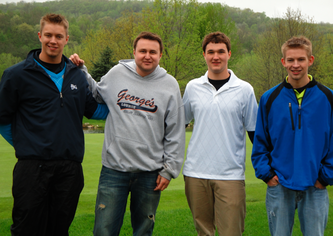 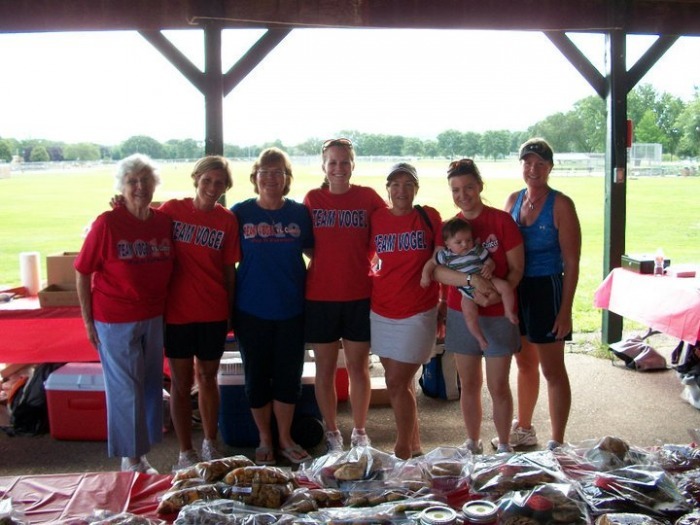 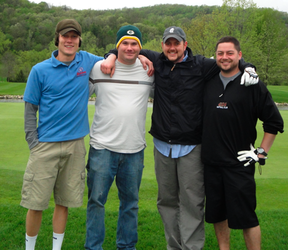 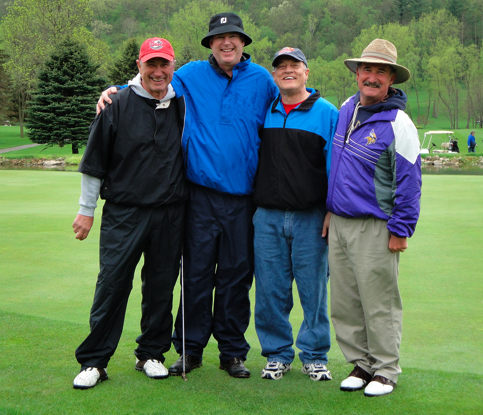 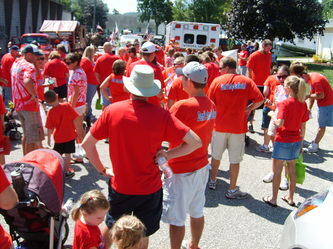 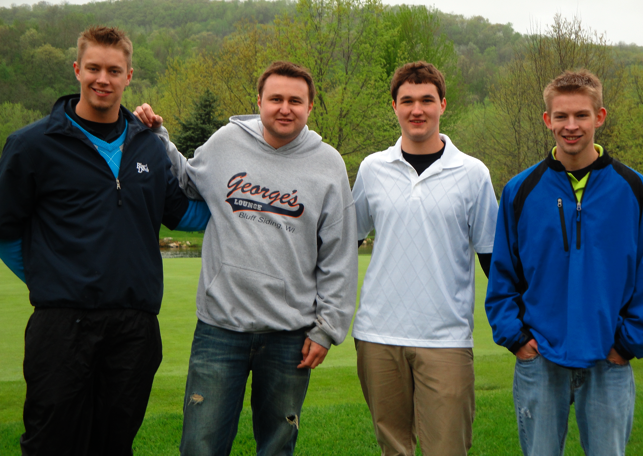 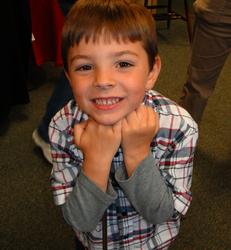 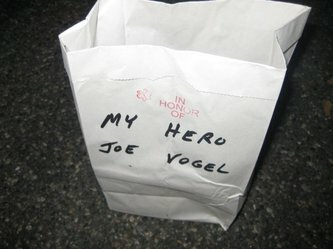 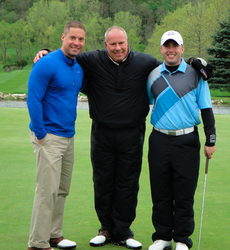 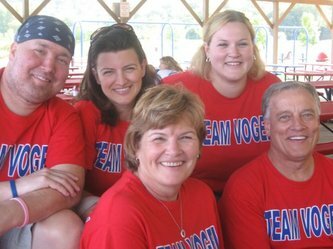 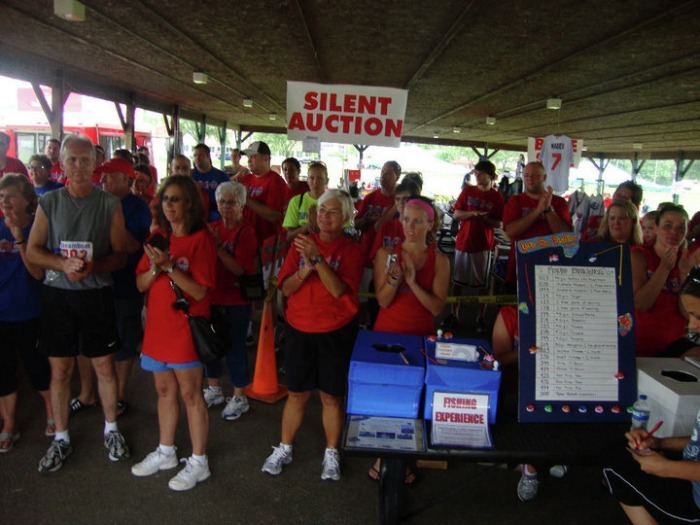 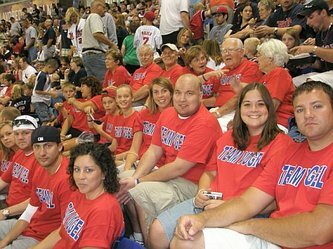 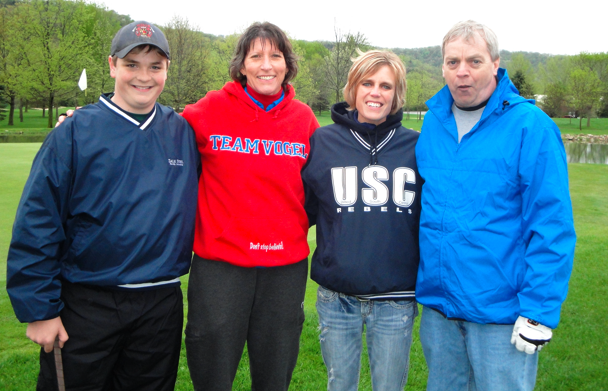 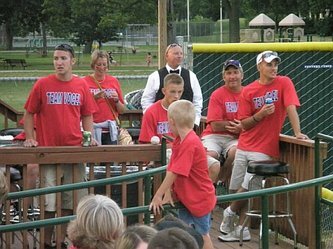 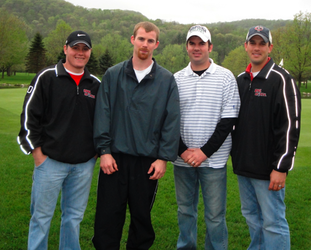 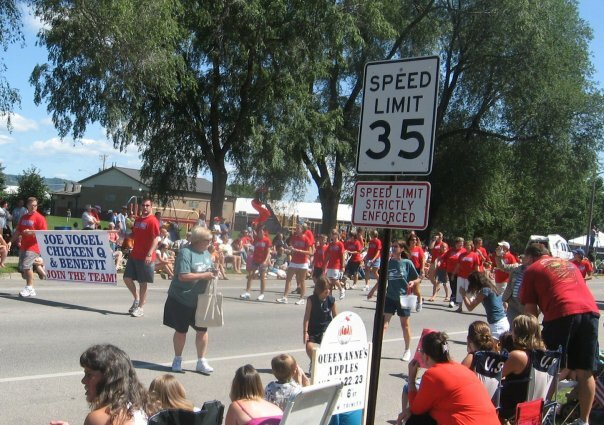 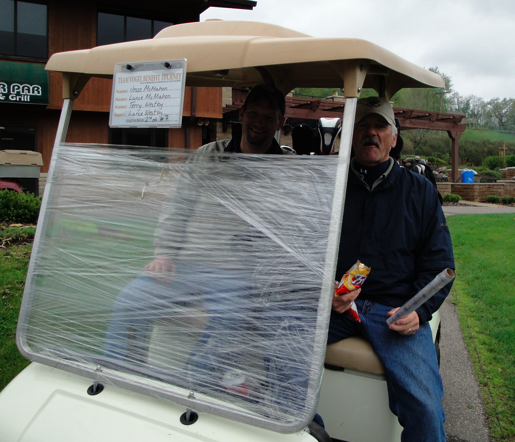 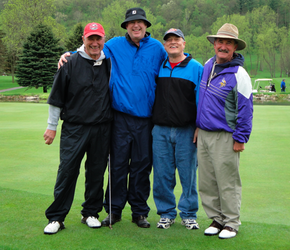 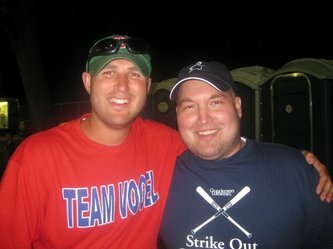 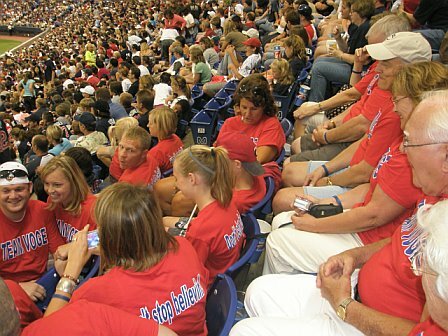 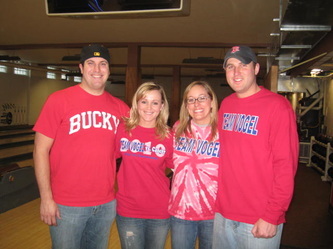 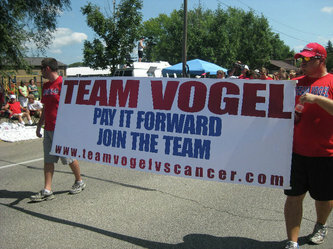 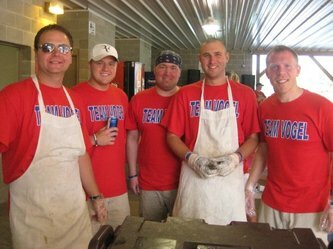 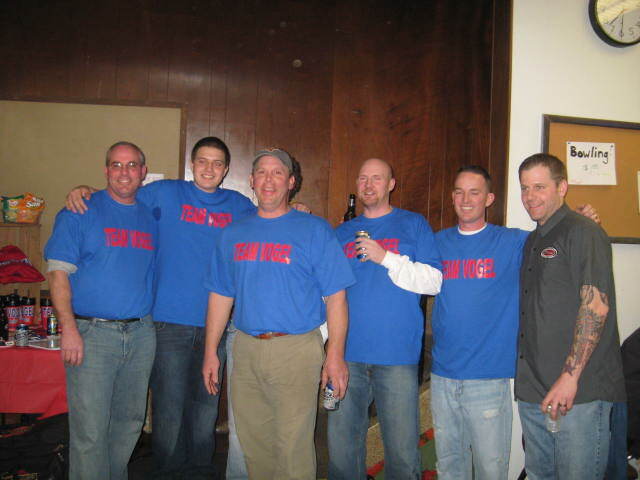 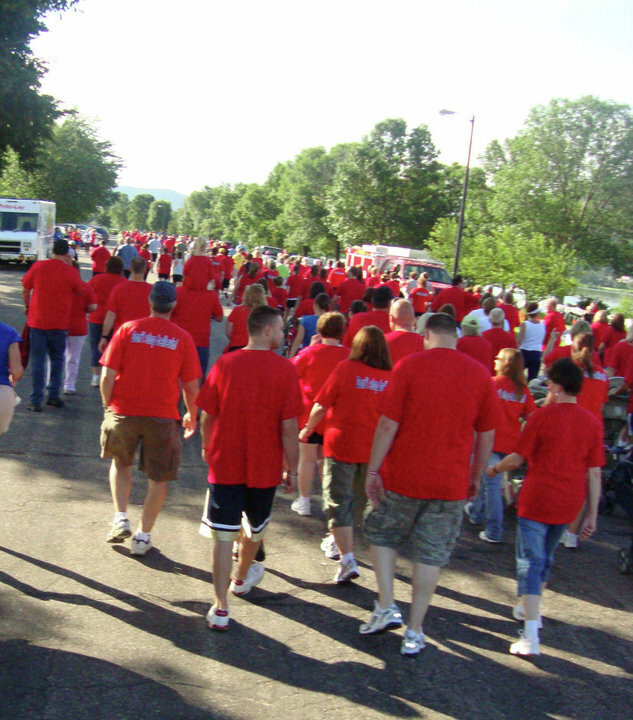 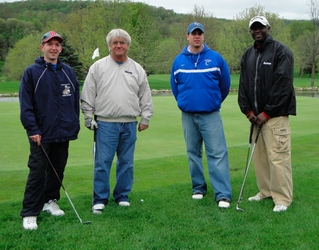 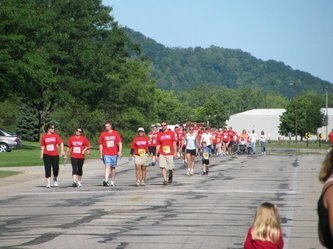 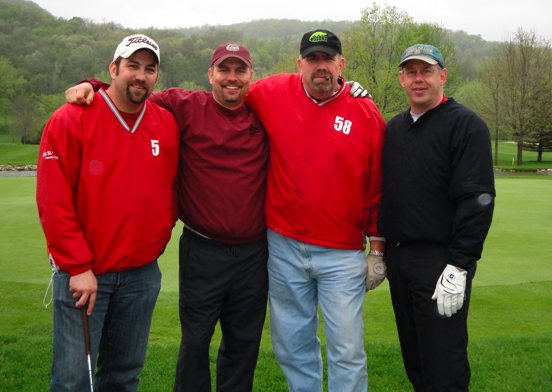 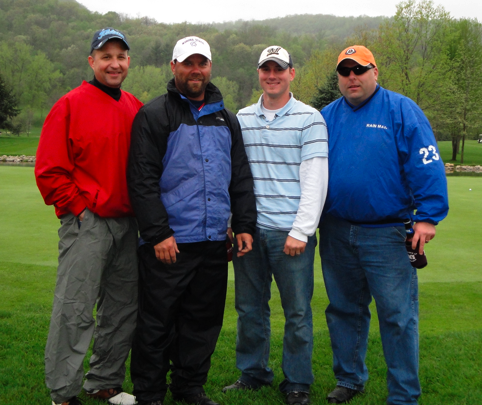 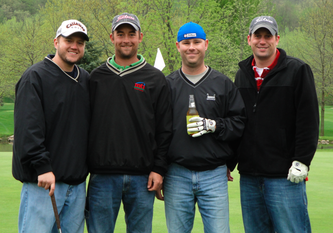 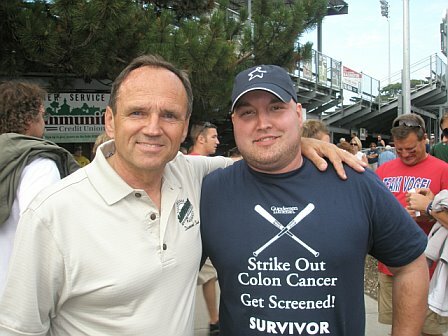 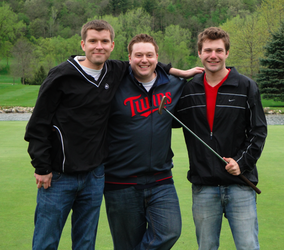 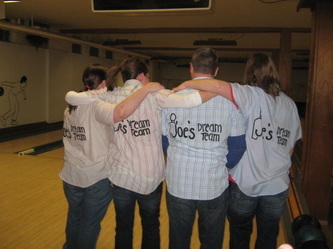 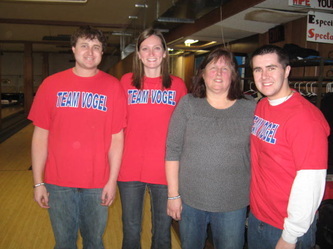 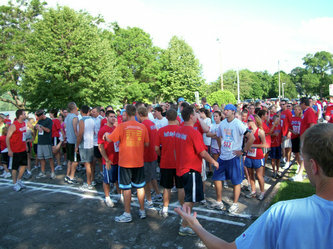 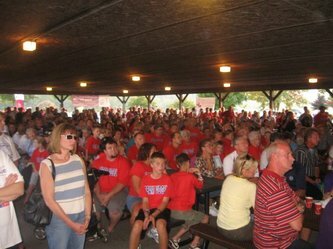 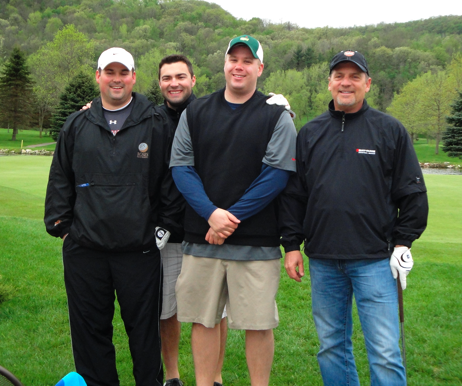 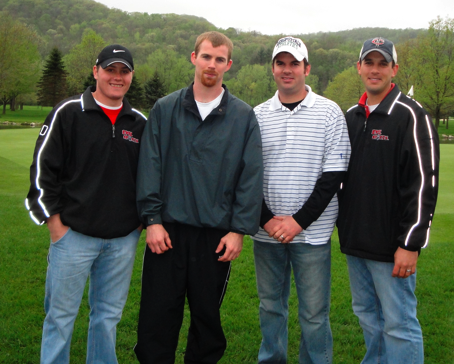 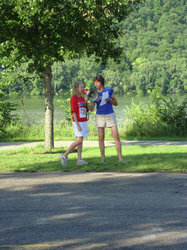 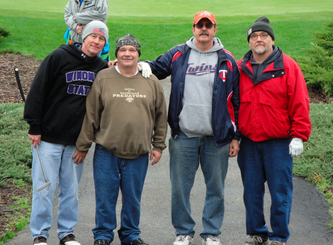 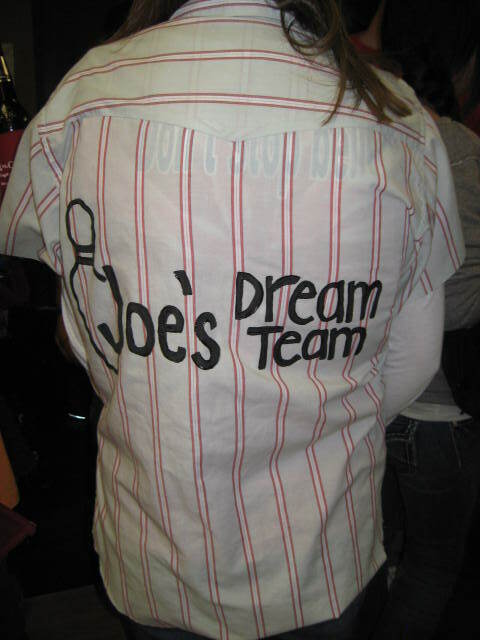 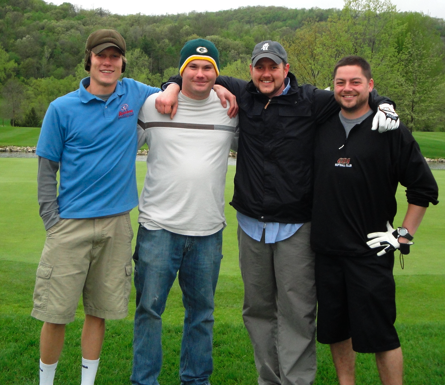 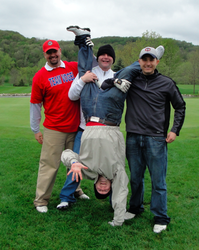 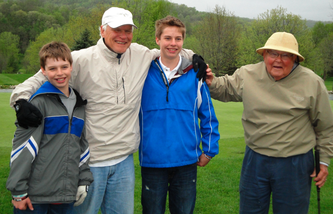 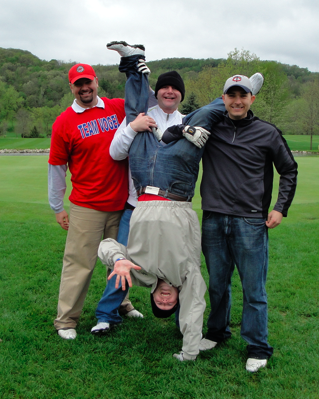 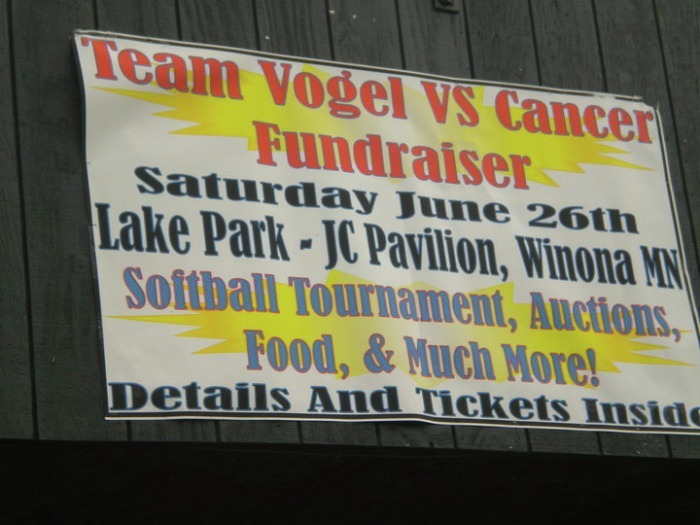 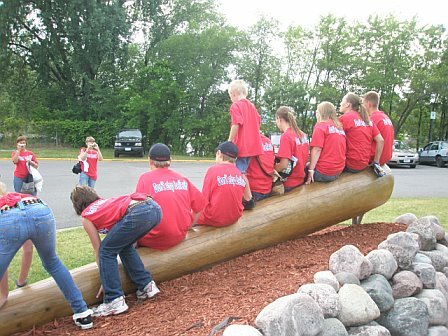 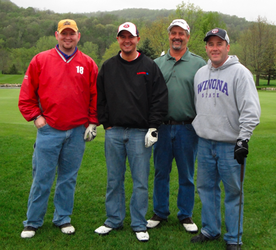 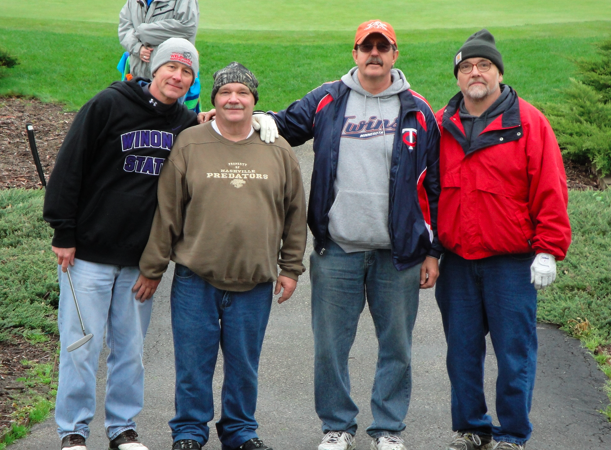 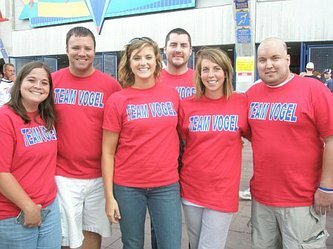 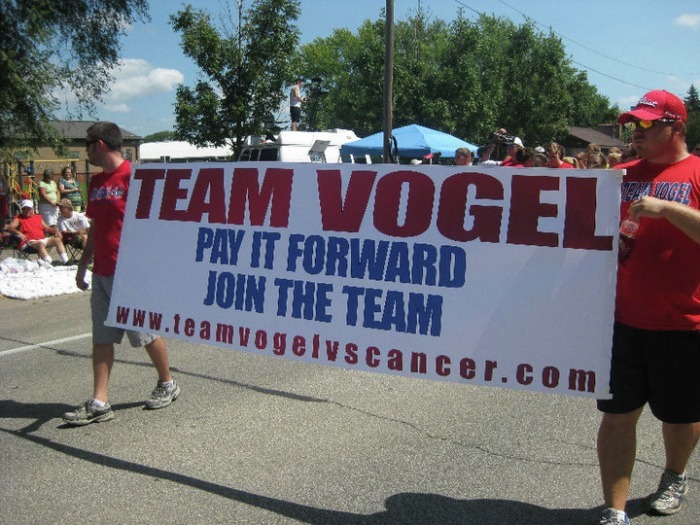 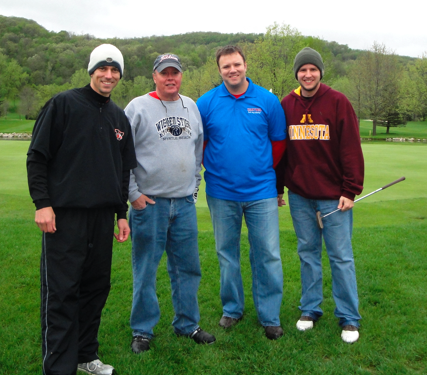 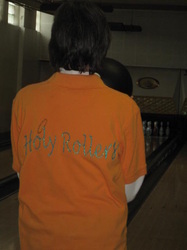 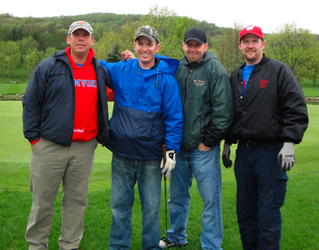 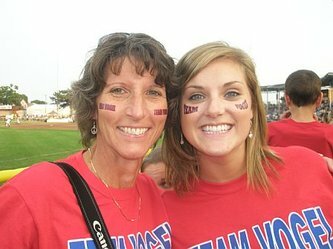 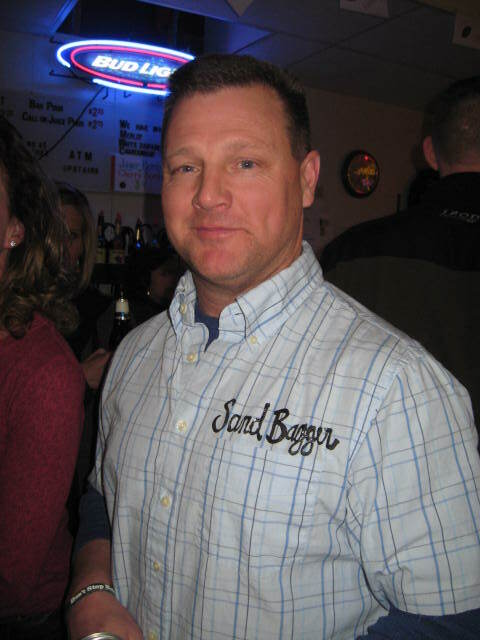 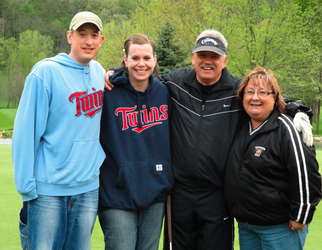 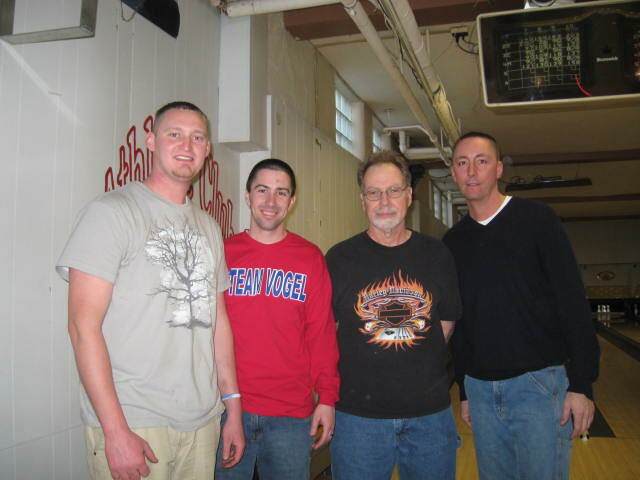 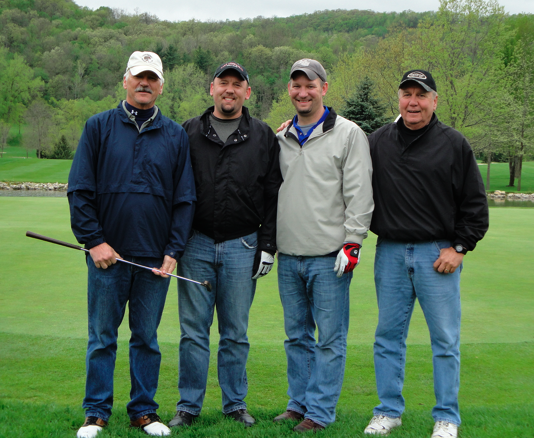 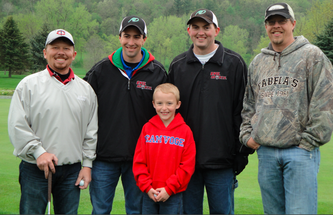 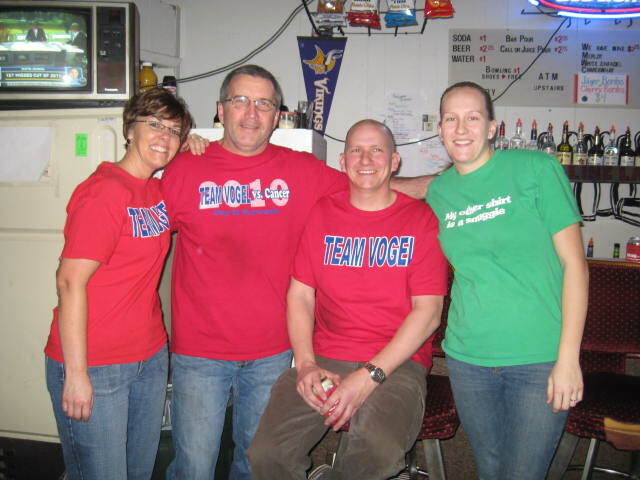 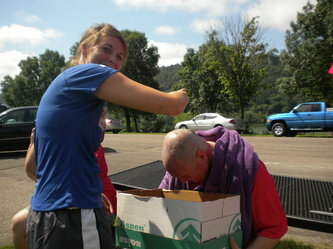 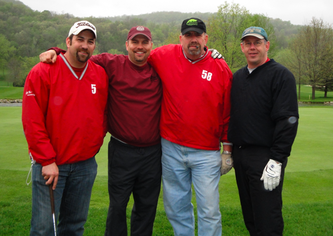 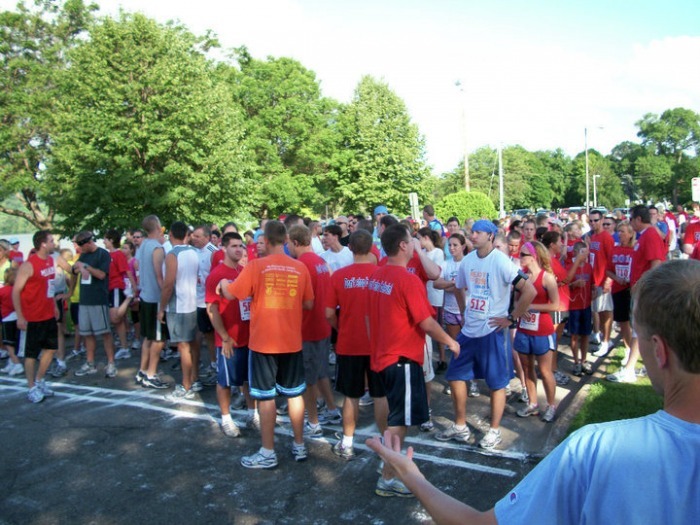 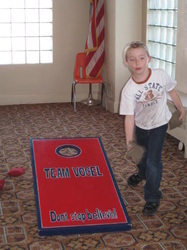 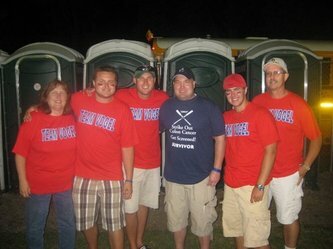 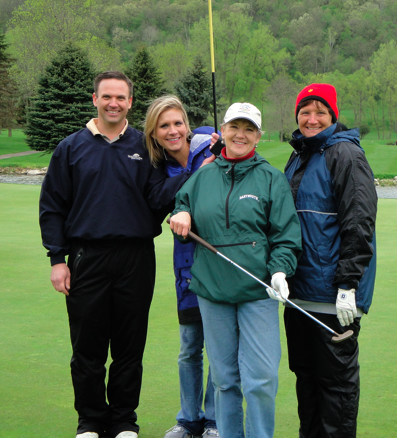 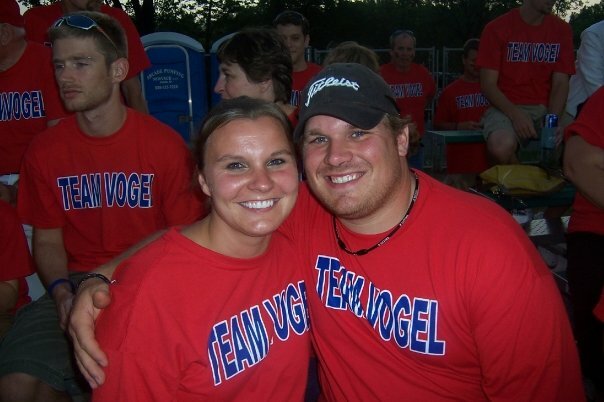 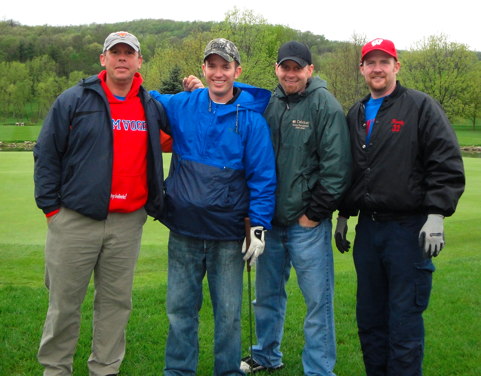 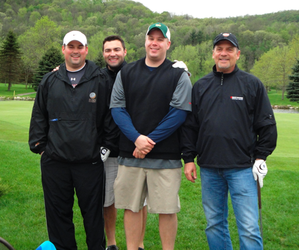 New photos from the 2010 Team Vogel vs. Cancer events are at the bottom of the page!